Tork Wiping Paper Centrefeed M2 is an advanced Grade Blue Paper,Good absorption and high strength paper for quick absorption of light spills.Blue wiper assists with food safety and HACCP compliance in food industry. Flexible centrefeed system for all needs allowing one hand dispensing. 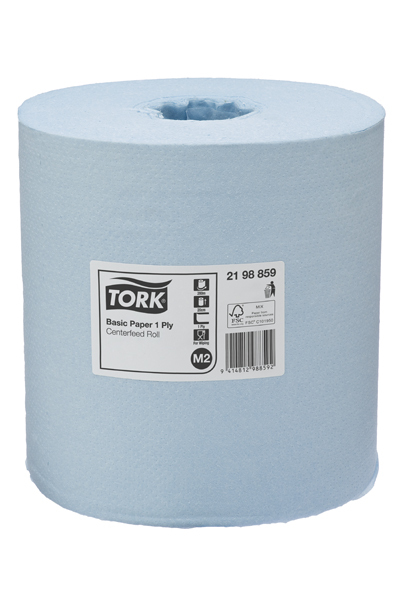 Tork Basic Paper Blue Centrefeed M2 is a Universal Grade Blue Paper. All-round single use wiper in blue to enable detection. 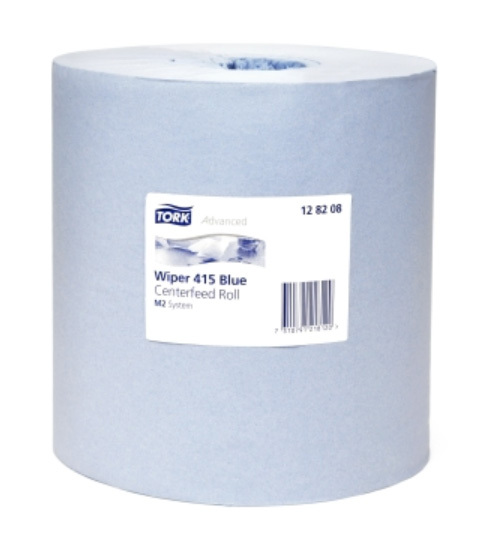 Certified guaranteeing environmentally responsible purchasing. Flexible system for all needs allowing one hand dispensing.